The Winter Haven Police Department consists of 90 sworn officers and 31 civilians. Our Department is accredited by The Commission on Accreditation for Law Enforcement (CALEA) and has been state-accredited by the Commission for Florida Law Enforcement Accreditation (CFA) since 2002. 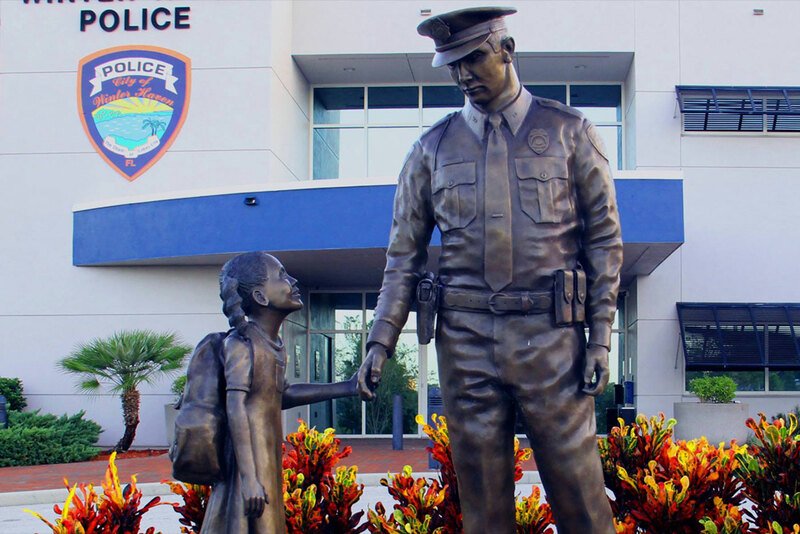 The Winter Haven Police Department is dedicated to the community through programs such as D.A.R.E., Police Explorers, Neighborhood Watch and numerous Crime Prevention functions.